What can I say? We are leaving on Friday and clearing out the refrigerator and freezer. BTW the asparagus was awesome! 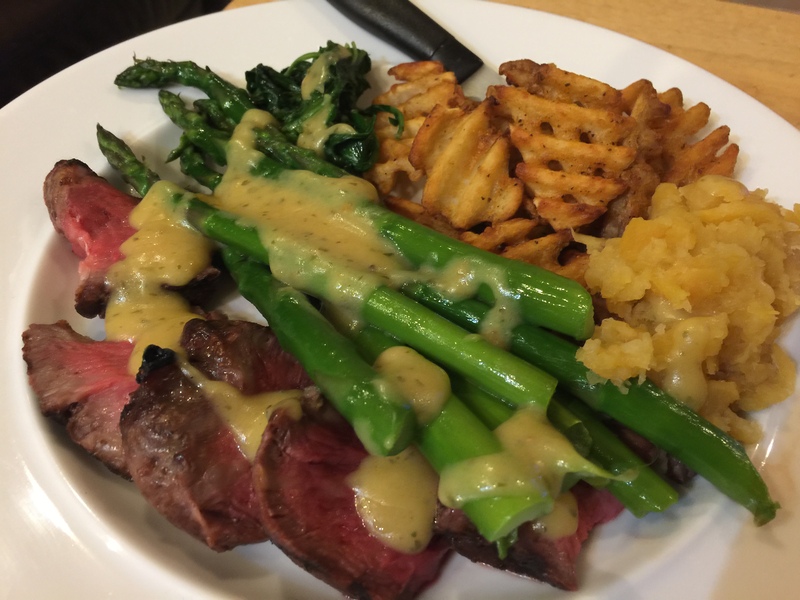 This entry was posted in Beef, leftovers, Vegetables and tagged asparagus, leftovers, potatoes, Steak. Bookmark the permalink.